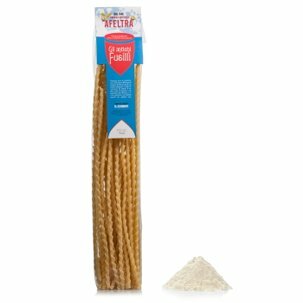 Bucatini are one of the most traditional types of pasta that Italians have always loved to cook and enjoy. 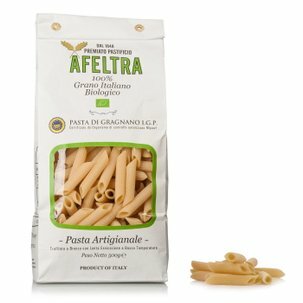 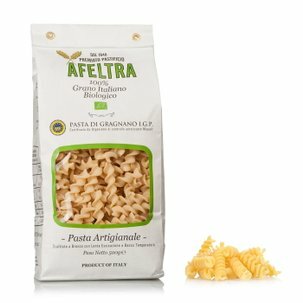 Those from Afeltra, in particular, are exceptional because they are prepared by hand and are extruded through bronze dies according to the authentic tradition of Gragnano. 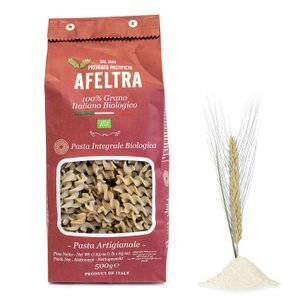 The selection of the best durum wheat semolina and the slow drying process are additional strong points. 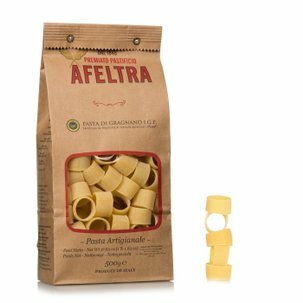 Try the Bucatini with a traditional amatriciana sauce or indulge your fantasy by adding whatever you prefer!